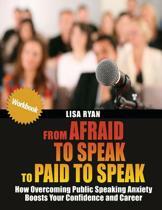 If you think you can't network, you are holding the right book. Each one of us is connected. This is what lies at the heart of networking. 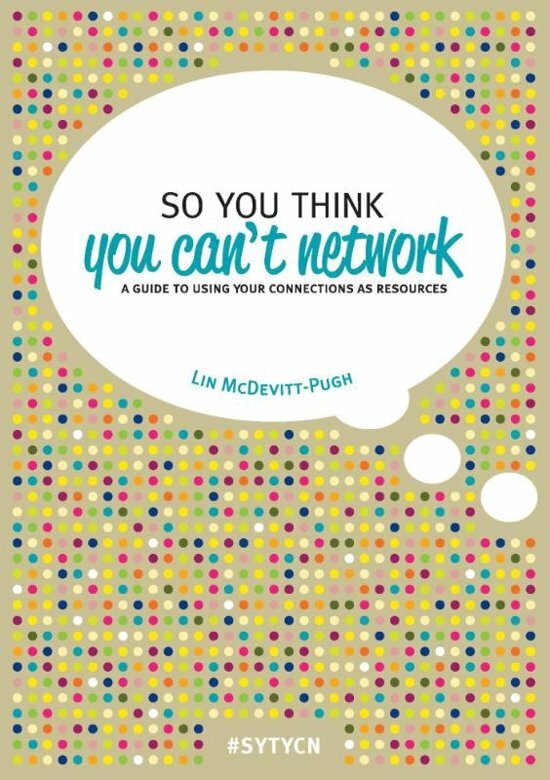 According to Lin McDevitt-Pugh, networking is more than going to local and industry meetups. It's about how you engage with and leverage your existing contacts. 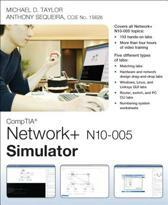 Lin will open your eyes to the simplicity of networking. She takes you through the theory and gives you tools to practice your skills. Discover how to turn your connections into a resource to achieve your personal and organizational goals. So You Think You Can't Network is richly illustrated with stories. Many of these stories are from people who attended her workshops in Africa, Australia and Europe. "A powerful insight into what networking is really about - connectivity, honesty, passion and courage to have things done because our ideas matter and are bigger than ourselves." - Kinga Jelinska, international reproductive rights activist. So You Think You Can't Network is for teachers, businesspeople, entrepreneurs, recent college grads and people with a heart for community. Develop yourself professionally. Enhance the ability of your team. Make your big ideas happen. 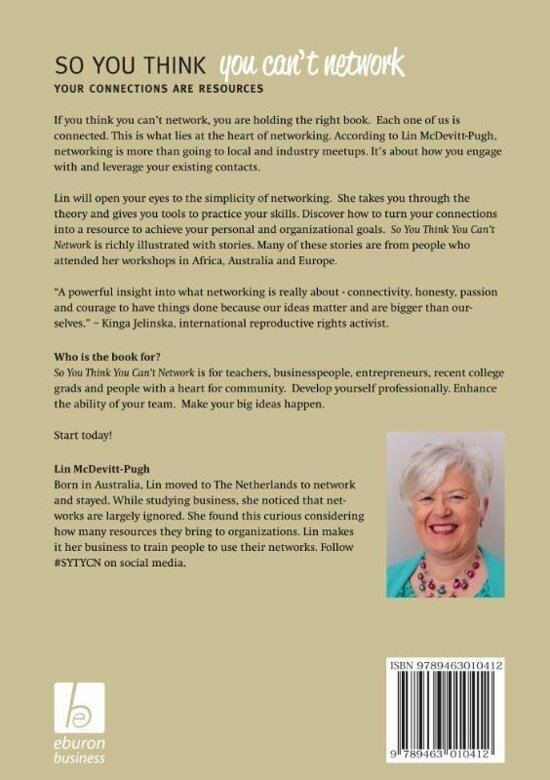 Born in Australia, Lin moved to The Netherlands to network and stayed. While studying business, she noticed that networks are largely ignored. She found this curious considering how many resources they bring to organizations. Lin makes it her business to train people to use their networks. Follow #SYTYCN on social media.